Follow Dr. Goldstein on Facebook. Over the last few decades, dentistry has become increasingly specialized. Materials and diagnostic tools have become increasingly technical. 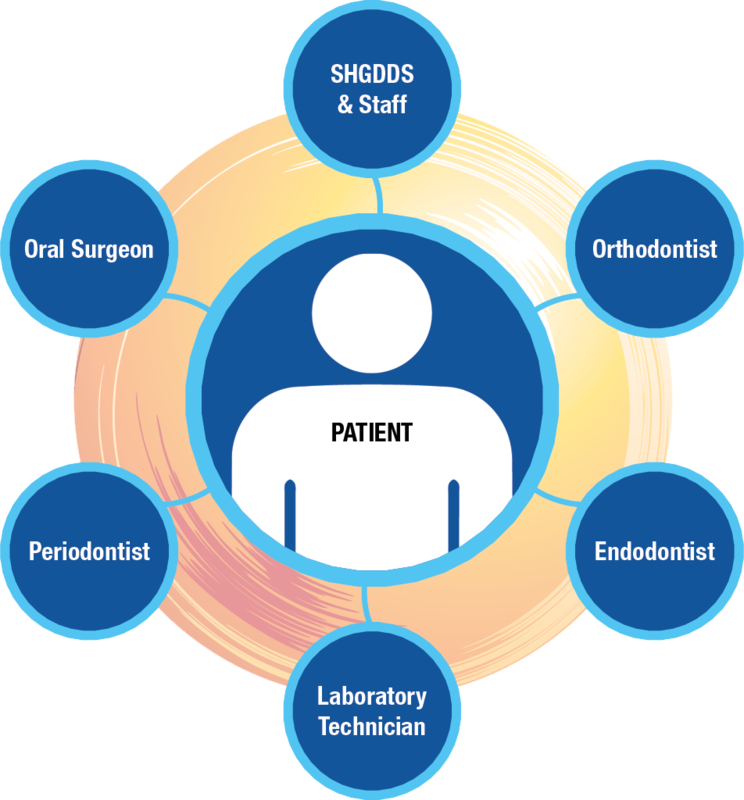 The “jack-of-all-trades” model of dentistry, where one provider attempts to perform all specialties is extremely difficult for the modern dentist, and often not in the best interest of the patient. A new model, of which I have long been a huge proponent, has emerged: Team-Based Dentistry. The team-based approach recognizes that a group of experts who are well accomplished their area of expertise has more knowledge than an individual practitioner working alone. This approach pools all of the experts’ resources and knowledge enabling the patient to receive the best care available. It also puts the patient first allowing us to listen to each individuals wants, needs, and preferences and helps us provide the education and support they need to make decisions and participate in their own care. 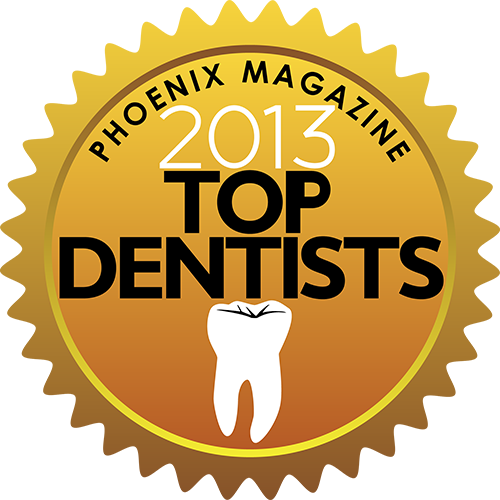 As the restorative dentist, I act as the team coordinator, taking that worry away from the patient. 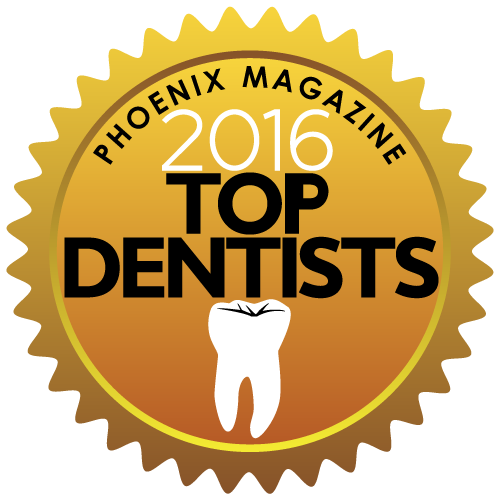 I have hand-selected over the years a “dream team” of experts including oral surgeons, periodontists, endodontists and orthodontists. Every member of our team was carefully chosen based on a strong commitment to excellent patient care, practicing and growing their current skills, as well as reviewing and evaluating the newest trends. My staff is also well-trained and can often answer many of the treatment questions you may have as your treatment progresses. 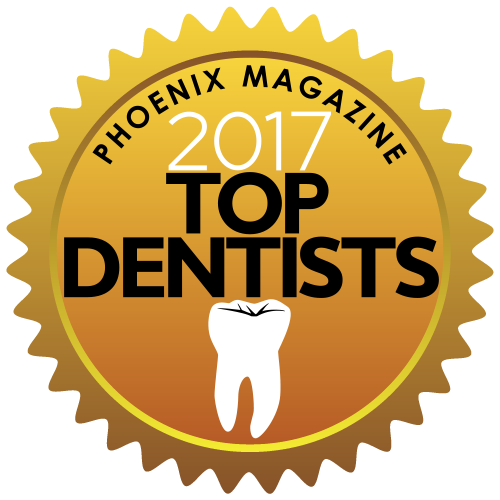 With a focus on personal relationships and comfortable care, you’ll find that our dental team truly put patients first. Explore our services, patient smile gallery, and information about what to expect in our office in Scottsdale, AZ. Please feel free to call us and ask questions. We are here to help you! Dental Implants, Porcelain Crowns, Dental Bonding, Porcelain Veneers, Dentures, Dental Restorations, Dental Hygiene, Periodontal Maintenance and Teeth Whitening Available.